Winter Sun 2018: Hire a luxury 4 berth or 6 berth motorhome and travel to Spain, Portugal or Italy to escape the British winter! We will book your Eurotunnel or ferry crossings, plan your route, book campsites in sought after areas and we’ll even organise your parking! By hiring a fully equipped motorhome, you don’t need to worry about finding and booking accommodation. We are already taking bookings so call us today on 0117 9372644. Winter Sun 2017 – 2018: Spain is a beautiful and diverse country located in the south west of Europe. 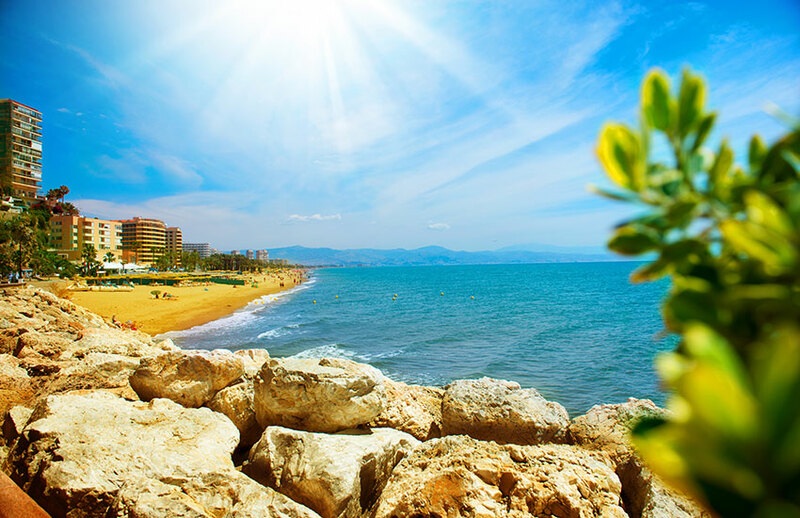 When you go to Spain you will find everything from lush meadows, green valleys, hills and snowy mountains in the Northern regions to almost desert zones in the South. 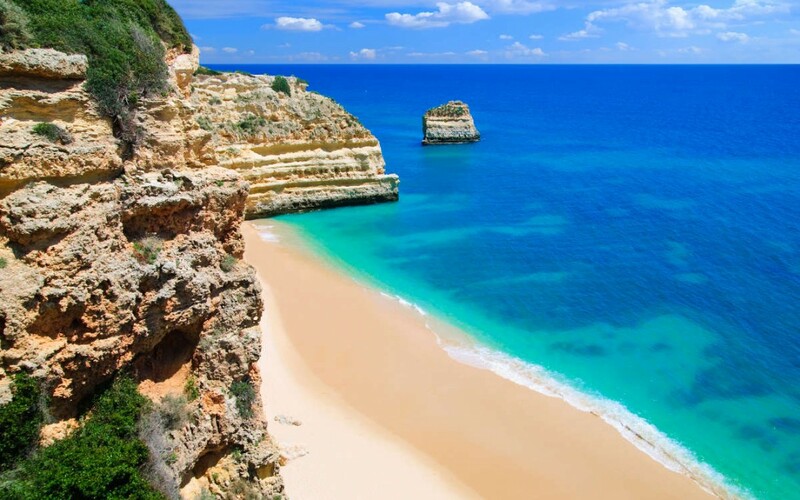 Its beaches are also worth visiting, small and charming creeks in the North and wide white sand beaches in the South and Western parts of the country. One of the more well known cities is Madrid, the capital city of Spain. This city is home to the Spanish government and to the Royal Palace where the King of Spain usually dwells. Barcelona is another worldwide known city and popular destination to visit. 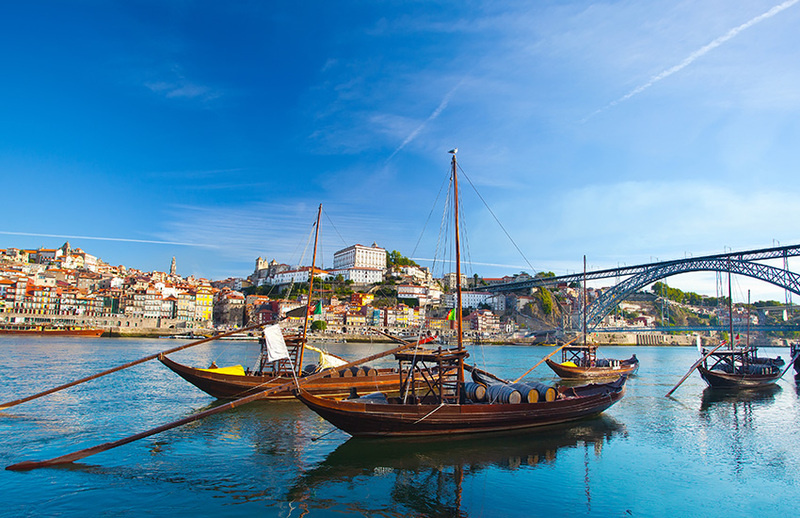 Porto is the perfect place to sample some of the many varieties of Portugal’s world famous port wine. Winter Sun 2017 – 2018: Italy is one of the world’s most popular tourist destinations for its northern mountains, the central Eternal City of Rome and its fabulous southern beaches. Italy is best known for its roman ruins, renaissance works of art and its rich cuisine. In the north you can visit alpine lakes, mountains, ancient towns and the glories of Venice. Visiting the central region you can explore the famous cities of Rome, Florence and Pisa. 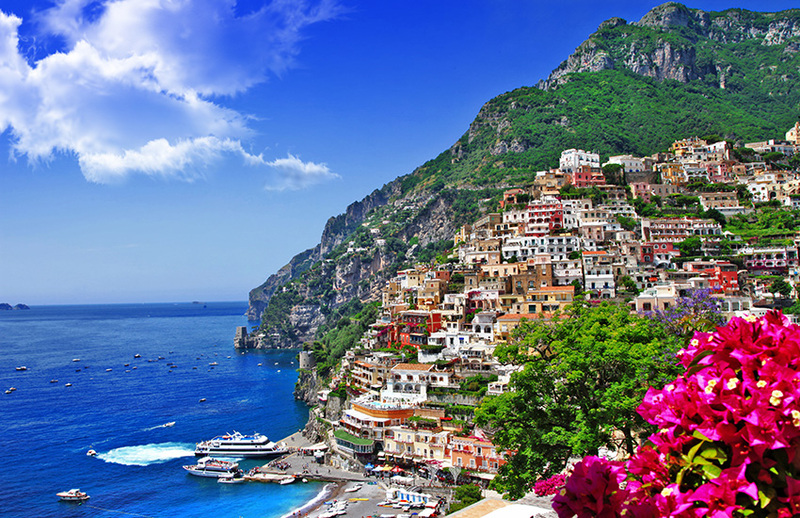 Further south you will find volcanic Vesuvius, Naples, the Isle of Capri, the Amalfi coast, glorious beaches and Sicily. Please apply for a quotation. Personalised trip documentation that provides day-by-day driving instructions for road and highways suitable for motorhomes. Comprehensive list of things to see and do en route and full campsite details.